Craig Smith Music offers piano packages throughout the North West. Craig is regularly booked to play for functions and weddings in the Lake District venues, especially given the abundance of Lake District wedding venues with pianos. 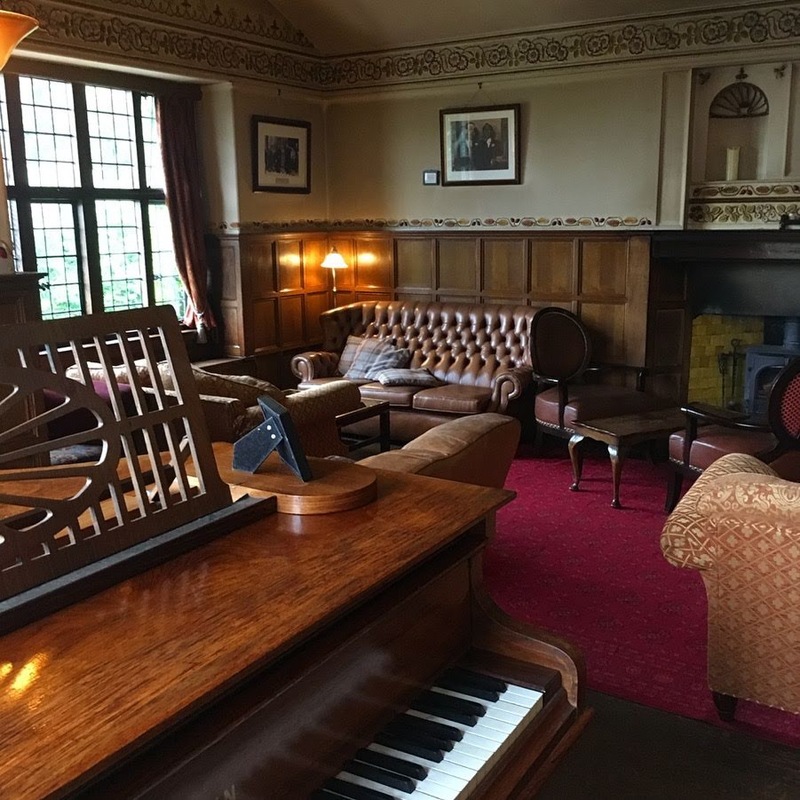 Inclusive of travel costs, Craig's Cumbria wedding piano prices start at just £310 at venues with their own pianos, such as Augill Castle, Belmount Hall, Broadoaks, Langdale Chase and Storrs Hall! For two parts of the day, prices are £400. An amazing place! Augill Castle was built in 1841 by John Bagot Pearson as a folly to outdo his brother's! Family run, the venue offers personalised weddings in a grand setting. 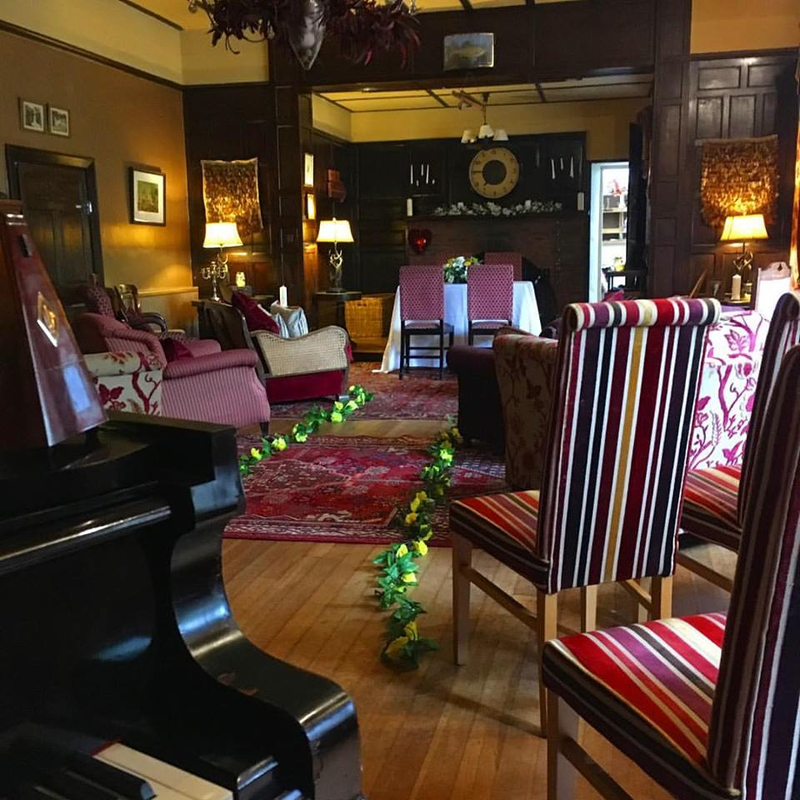 The Music Room, equiped with a lovely grand piano can be used for civil ceremonies, and is decked out informally with sofas and luxurious armchairs for guests to enjoy in comfort while they enjoy the nuptials. Add to this piano versions of your favourite songs, and you've a truly unique piano wedding ceremony with Craig at the keys. 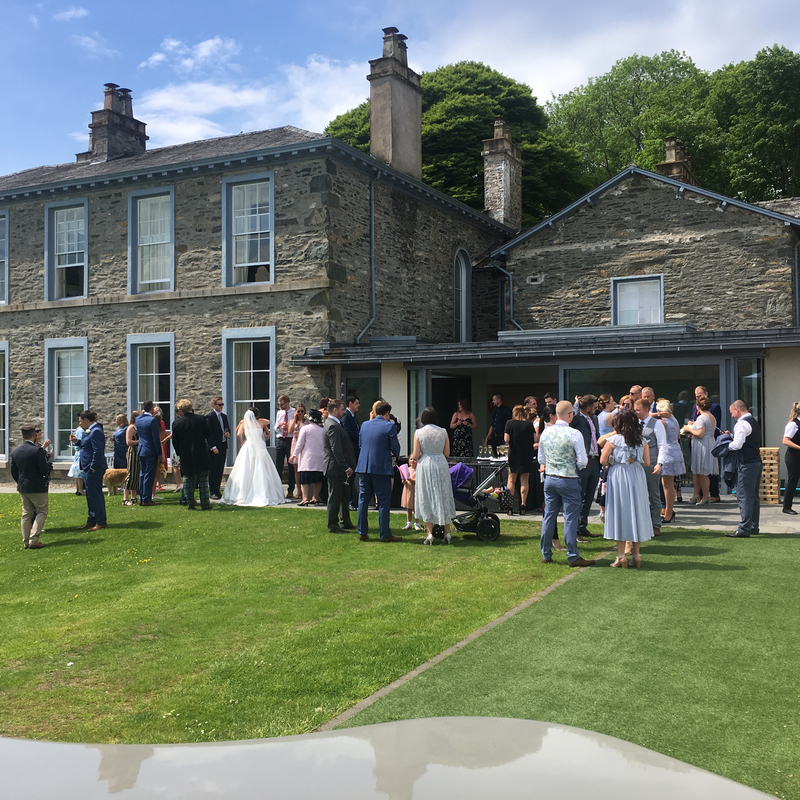 One of Craig's favourite Lake District wedding venues to play is Belmount Hall, situated near Hawkshead, close to Windermere, Coniston Water and Esthwaite Water and enjoying fantastic countryside views. 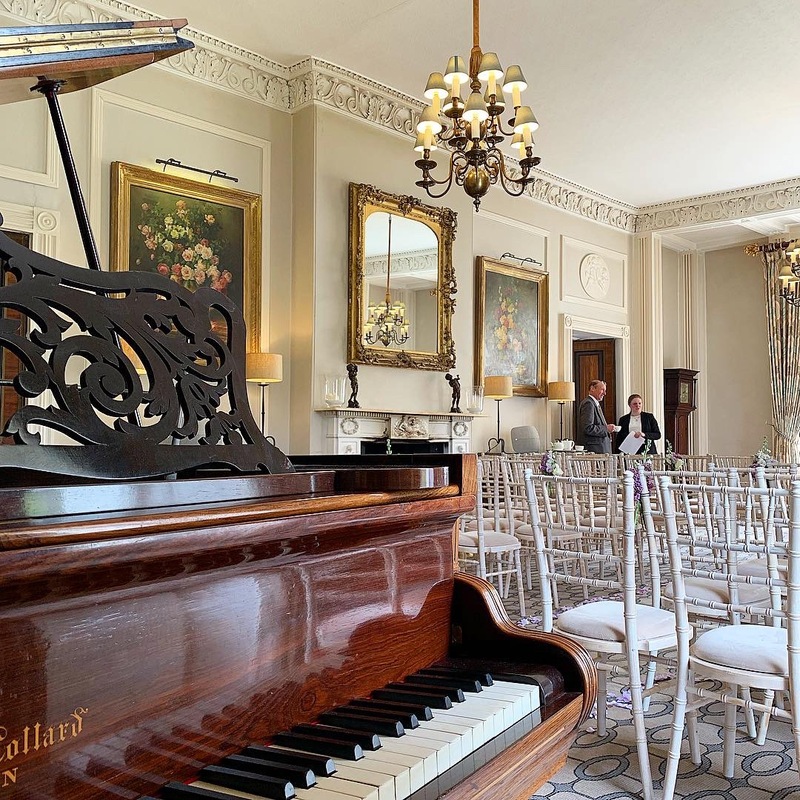 Another family run country residence, Belmount Hall boasts two pianos: a baby grand in the drawing room, and an upright piano in the gorgeous intimate ceremony room. Craig is available to play both of these pianos, of course, and can play any style of music you choose (indeed, ceremony music is all entirely your choice, with no pre-set lists that you'd be asked to choose from. Couples often book both ceremony and drinks reception piano at Belmount Hall given the two pianos, and Craig's price for this is £400 all-in (inclusive of travel, insurance, time to learn chosen ceremony songs etc). 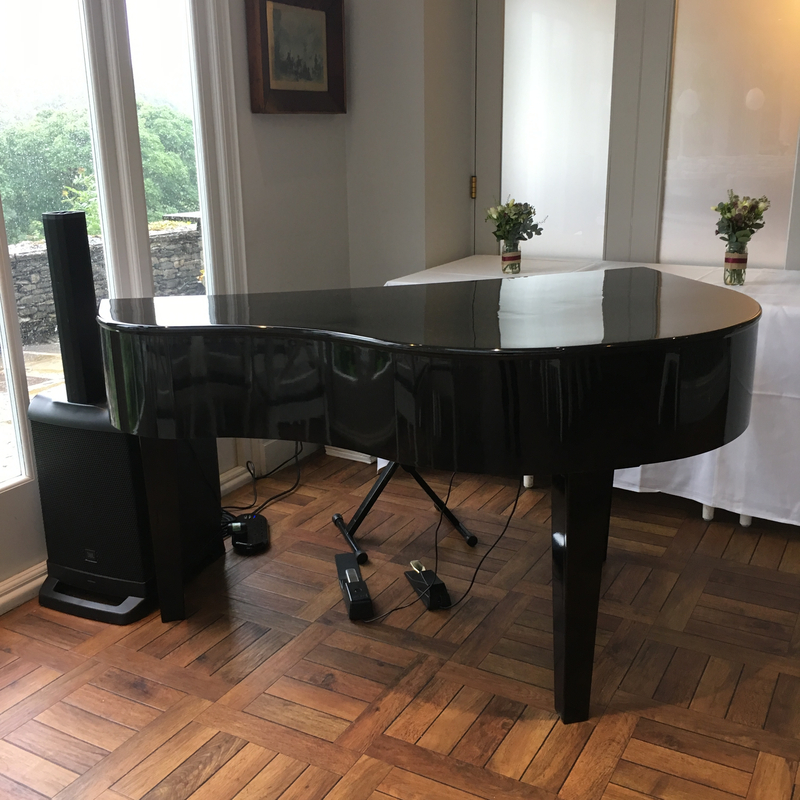 Craig has also supplied an electric piano for use in the dining room, which doesn't have it's own piano but needn't miss out on the entertainment factor. This can be a simple small electric, or a more impressive portable baby grand piano. 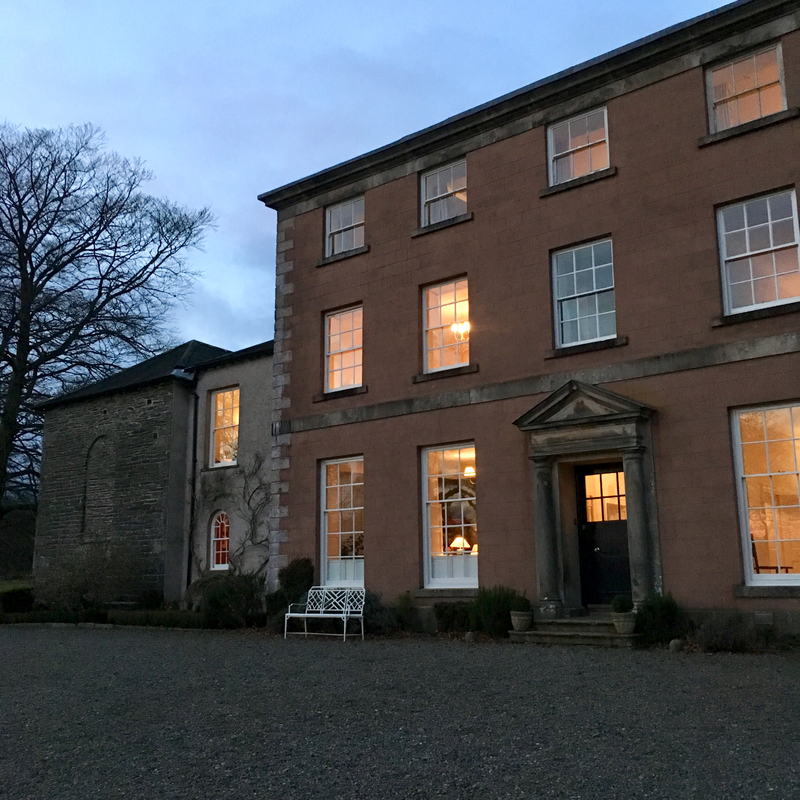 Broadoaks is another countryside residence with a dedicated music room, containing an antique grand piano that Craig can play during your drinks reception or throughout the evening. On those sunny days, the windows from the music room can be opened and the sound of the piano floods out onto the front lawn, where guests can enjoy their drinks by the fountain and still enjoy the music. 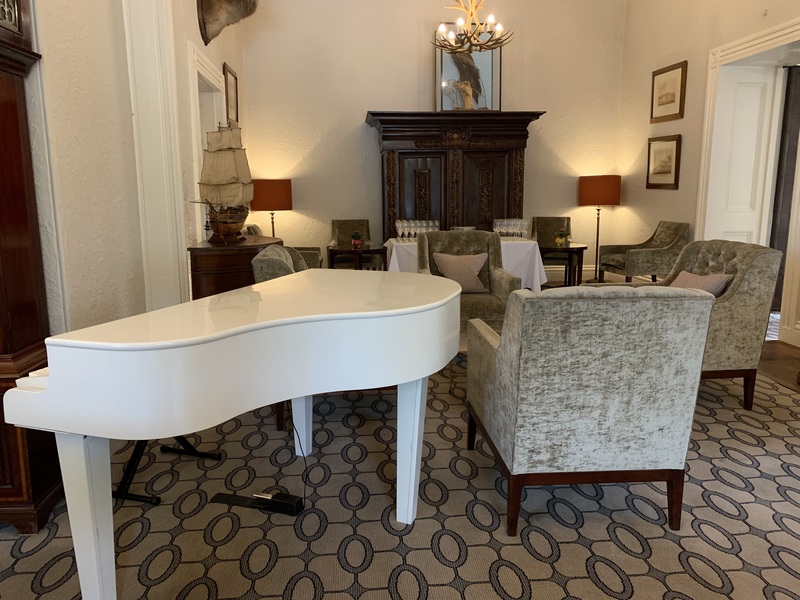 Craig is also available to play at this Windermere wedding venue, either throughout the ceremony or the meal, in the orangery or dining room, with the option to use a portable baby grand piano in either white or gloss black. 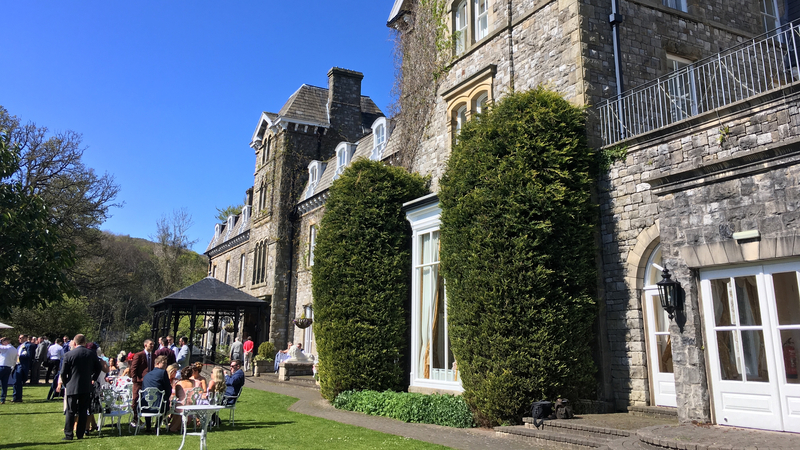 The Grange Hotel, at Grange Over Sands, overlooking Morecambe Bay offers one of the nicest gardens in which to enjoy a summer drinks reception. With its beautiful fountain, it's the perfect place for some relaxing live music, too! If your wedding weather isn't kind, Craig can play indoors too of course, and is available for Grange Hotel ceremony music, drinks reception entertainment and wedding breakfast background music. The gardens though are definitely one of Craig's favourite places to play! There are a couple of videos of him playing the white portable baby grand piano outside in the sunny grounds - waterfall trickling in the background - on his Facebook page. 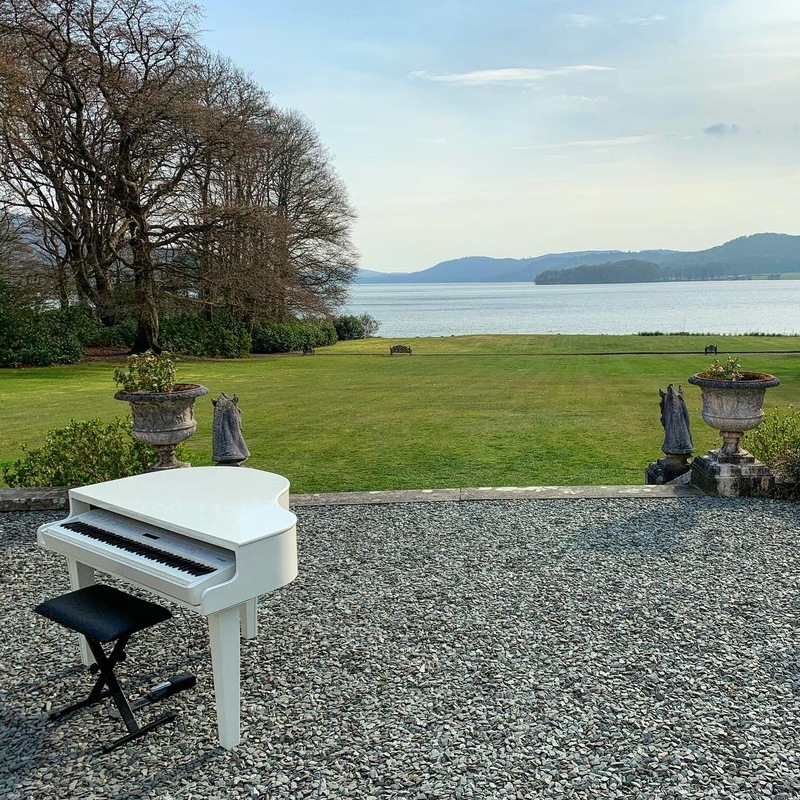 Langdale Chase, right on the shores of Windermere, is probably Craig's favourite Lake District wedding venue to play piano at. The antique Steinway grand piano is from c.1887 and was brought to 'The Chase' for safe keeping during the war, but never left. 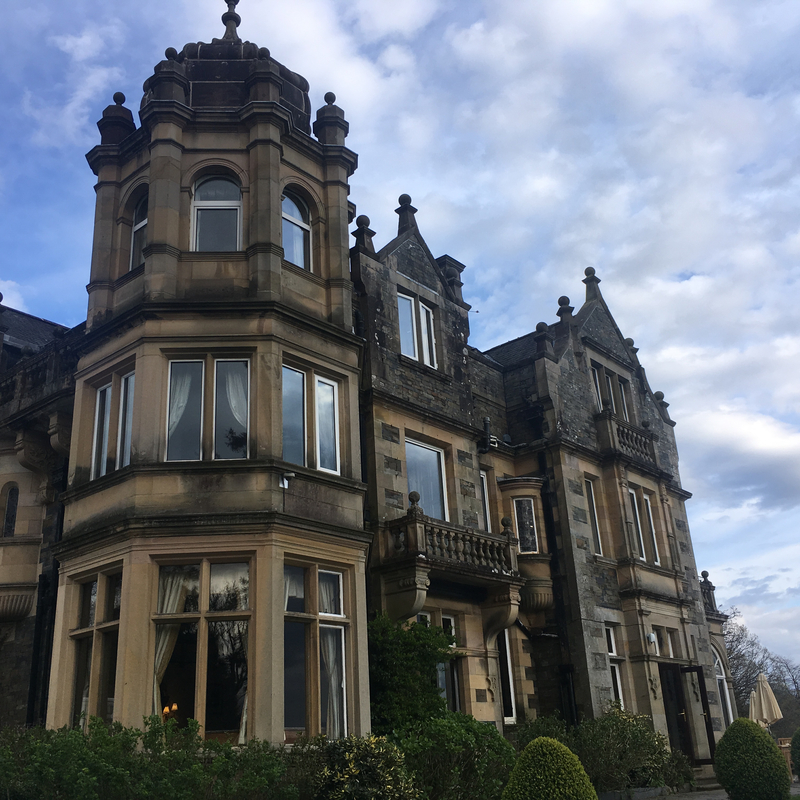 It is situated in a music room with views of the Lake and is ideal for drinks receptions, or like Craig's last visit, to have a pianist play during that down-time following the meal but before evening guests arrive. Guests can relax in the music room, make requests and enjoy a drink while they listen. 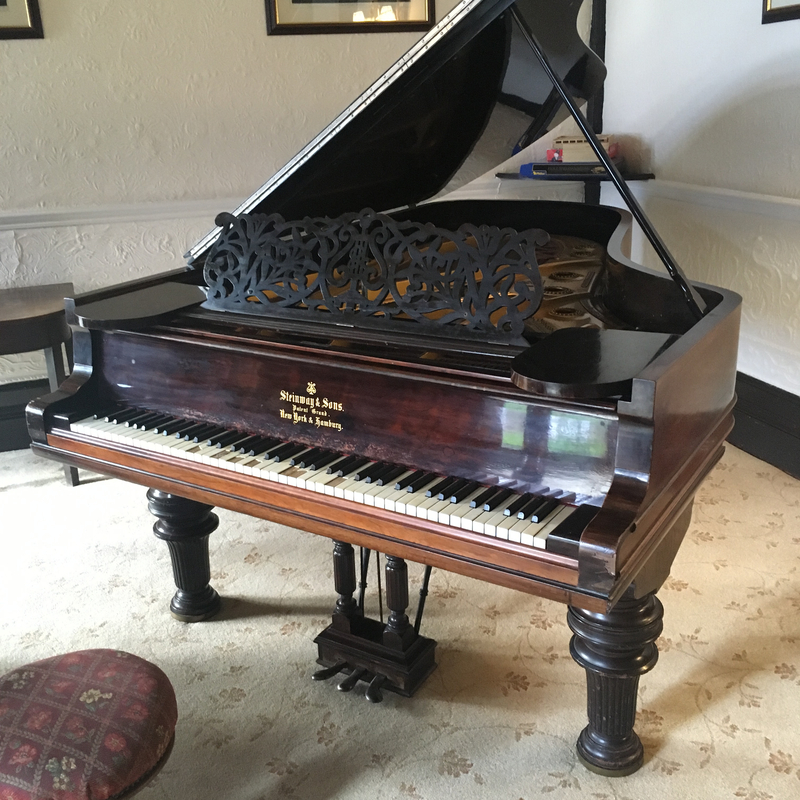 Craig is available to play other parts of the day in other parts of the building and can provide a portable baby grand piano to set up in other rooms, the gloss black perhaps being the better fit in this Edwardian country house. Silverholme Manor offers the most breathtaking views of Windermere and 5* accommodation that will blow you away. It is a luxury self-hire Georgian manor house on the Graythwaite estate house, allowing couples to have the venue for a few days holiday for family and friends as well as the wedding day itself. The grounds are perfect for the erection of a marquee for larger weddings, and the coach house, with three large bi-folding doors, allows the outside to come inside for a ceremony to be remembered. Craig is available in any of the spaces for Silverholme wedding piano - inside or out - and can provide a portable baby grand piano in white or gloss black to suit your tastes. Given their portable nature, they can be moved from space to space with no fuss as the day progresses. Given the flexible use at Silverholme, there are more options in how to involve music in your stay than you will find at regular wedding venues. Should you wish to incorporate more music into your stay, Craig is also available with singers, saxophonists, violinists and flautists, not only for wedding ceremonies, drinks receptions and wedding breakfasts, but maybe for that pre-wedding party the day before, or during a relaxing breakfast overlooking the lake the morning after the wedding. There are endless possibilities at Silverholme! Entering Storrs Hall is like stepping back in time into an elegant Grade II Listed mansion. 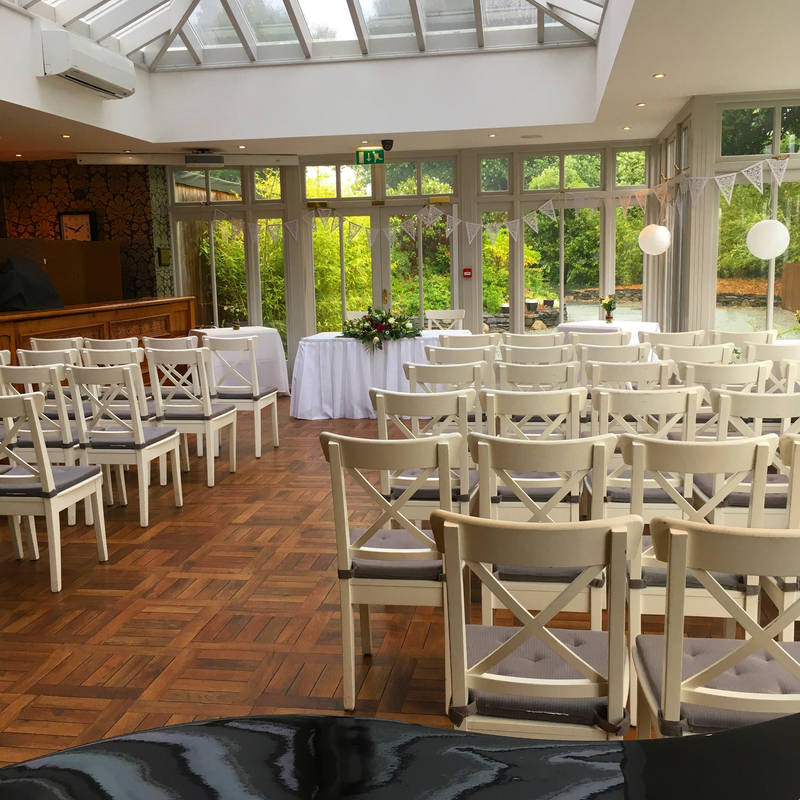 There are several spaces to use for your wedding, including the Garden Pavillion, which backs right onto Windermere, and rooms inside the hall packed with beautiful features and striking architecture. 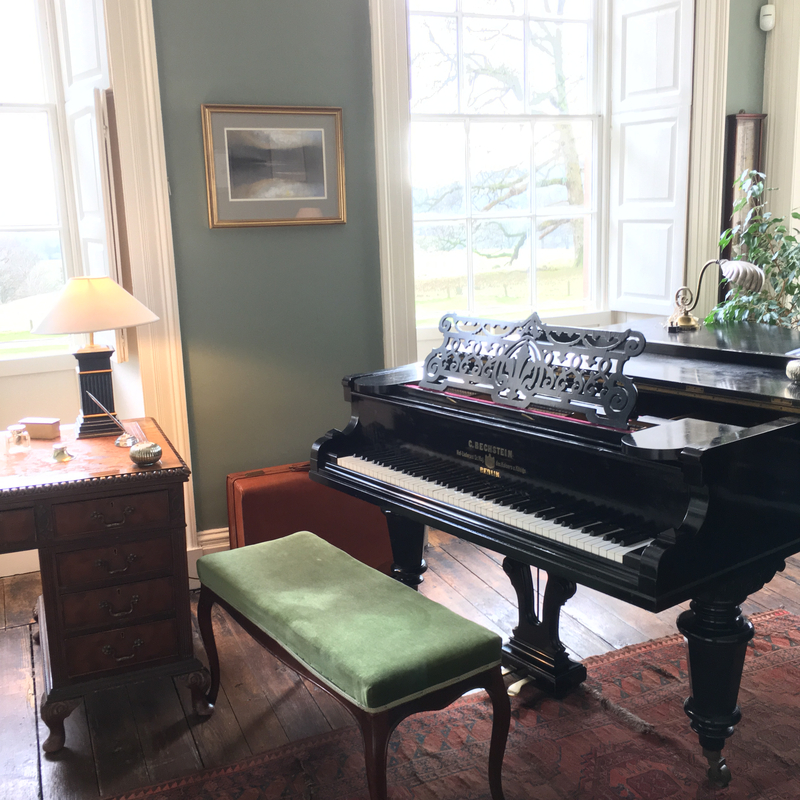 There is a grand piano in the Drawing Room, and portable grand pianos can be provided for outside, in the Rotunda or in the dining room (we'd recommend the white model for Storrs Hall).